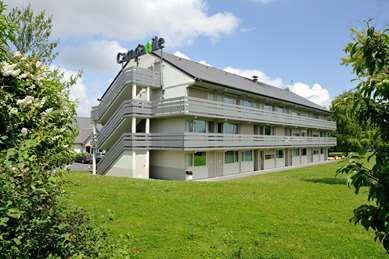 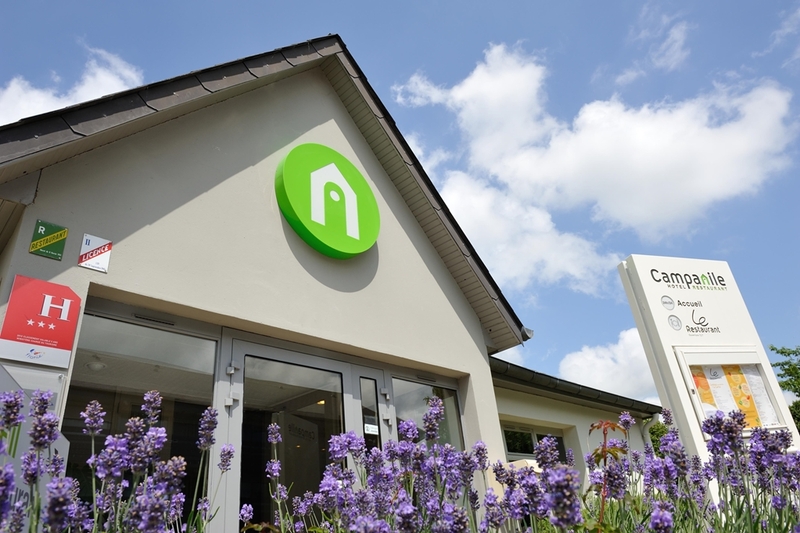 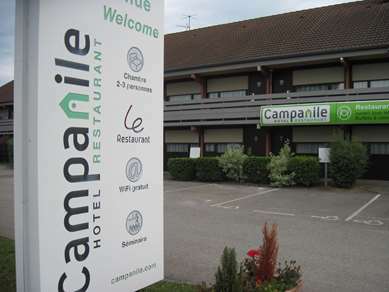 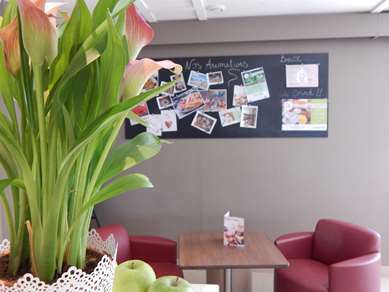 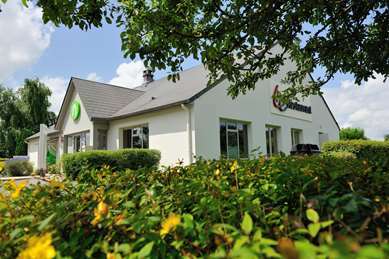 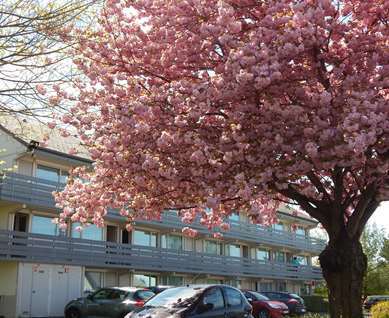 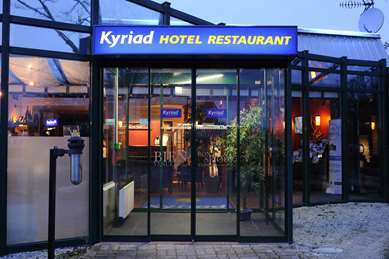 The Campanile Hotel & Restaurant Reims – Taissy is just 6 km from Reims city centre and enjoys an advantageous location, directly accessible from the A4 motorway and close to Reims SNCF station and Champagne-Ardenne TGV high-speed railway station. 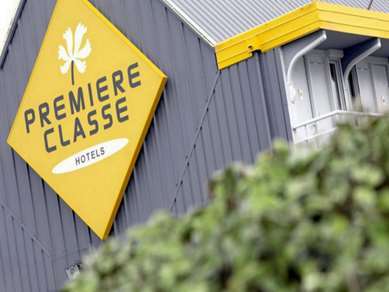 Our 3-star hotel in Reims – Taissy has 48 rooms, and is the ideal place to stay for a family holiday, a weekend of exploring or a business trip in Reims. 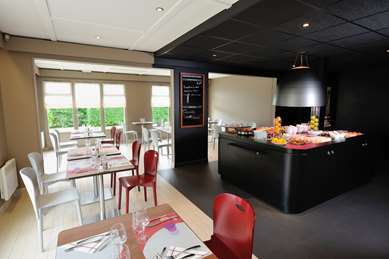 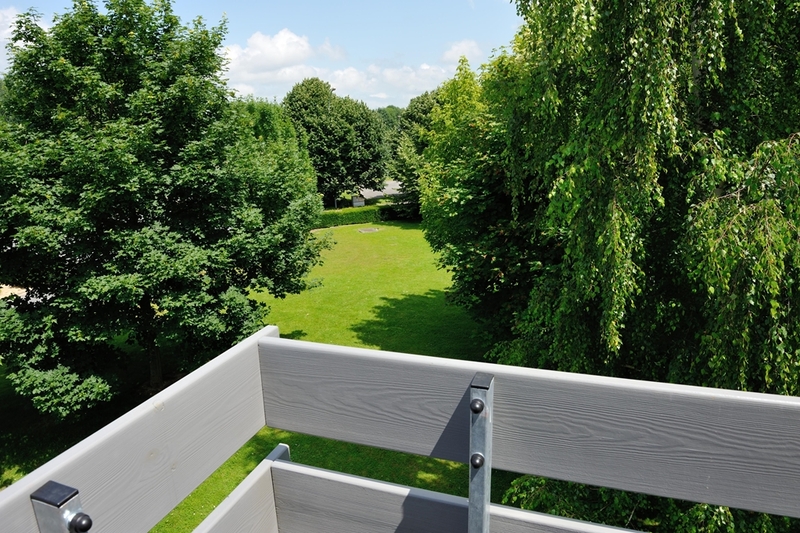 During your stay, visit Reims’ 250 km of wine cellars, or follow the tourist champagne route from Reims to Epernay, which passes close to the hotel, and explore the landscape of vineyards and the twisted beech trees (Faux de Verzy) of the Montagne de Reims regional nature park, and the famous Verzenay lighthouse with its must-see wine museum. 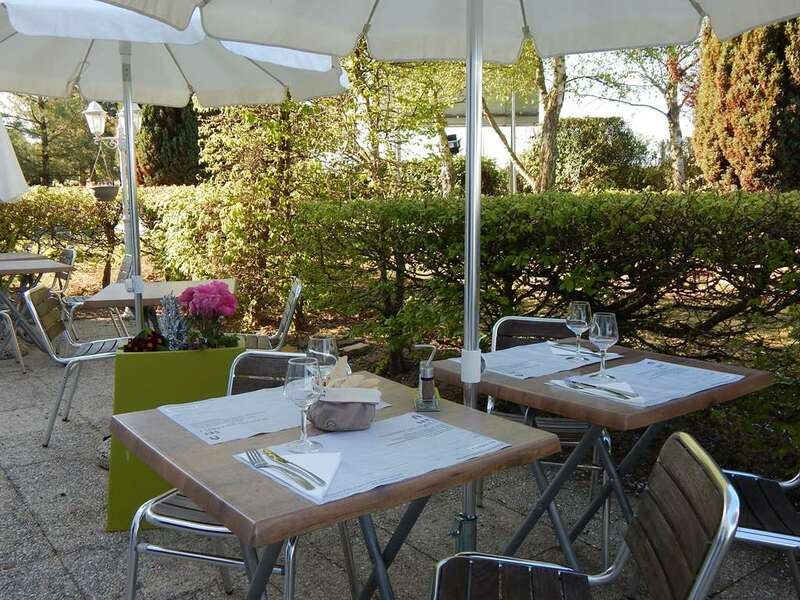 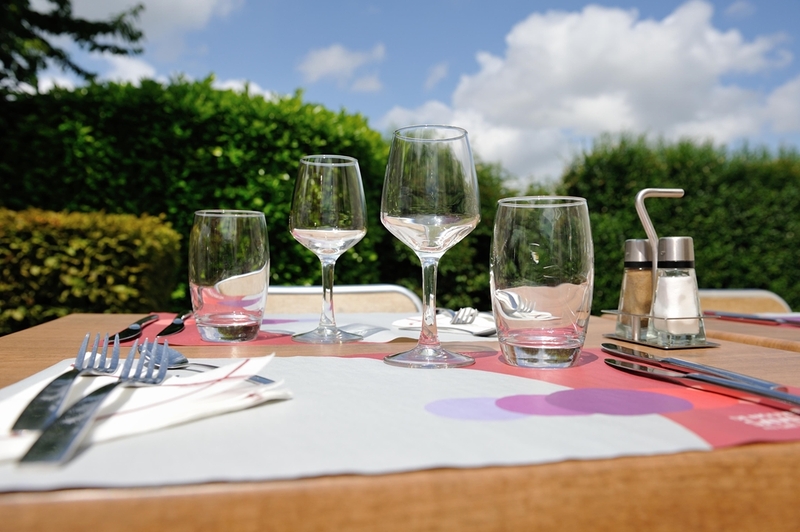 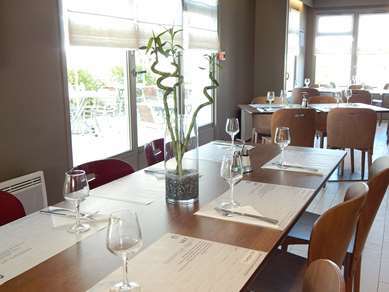 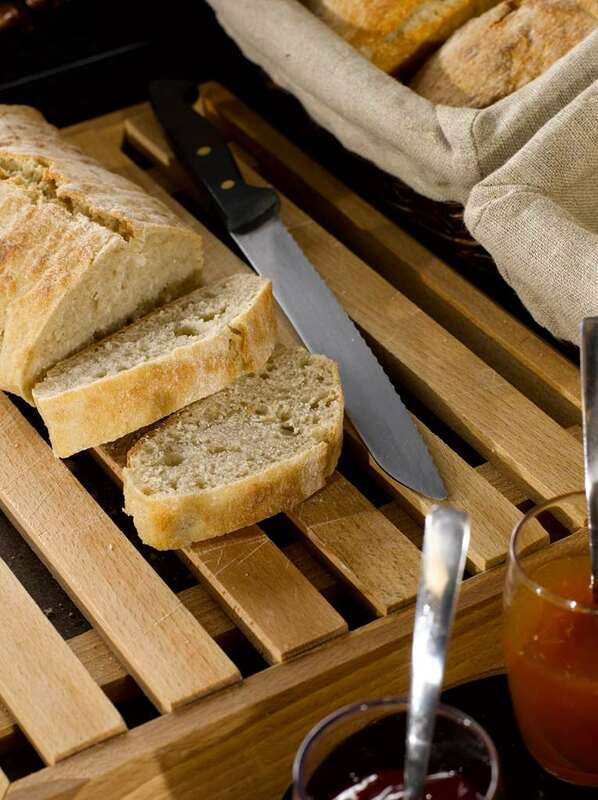 In the pleasant dining room or on the terrace of the restaurant at your Campanile Hotel Reims – Taissy, you can enjoy traditional and contemporary dishes. 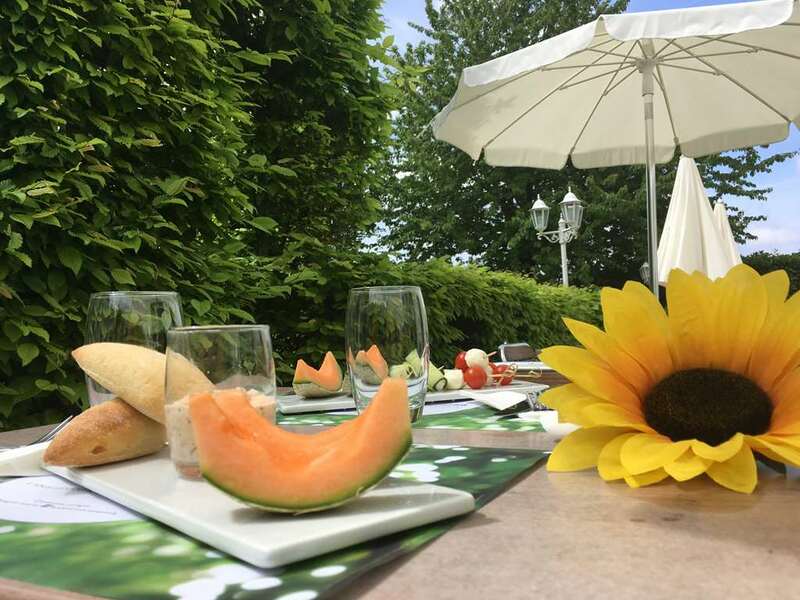 Here, every season brings new flavours inspired by nature. 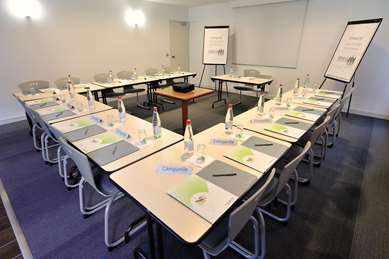 We have a 50m² multipurpose meeting room to accommodate your meetings, conferences and training workshops in Reims. 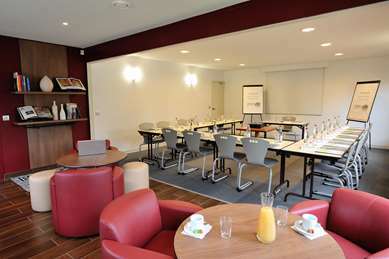 We have packages offering a variety of refreshments, and you can choose to eat on-site and accommodate your delegates overnight to make your event a success. 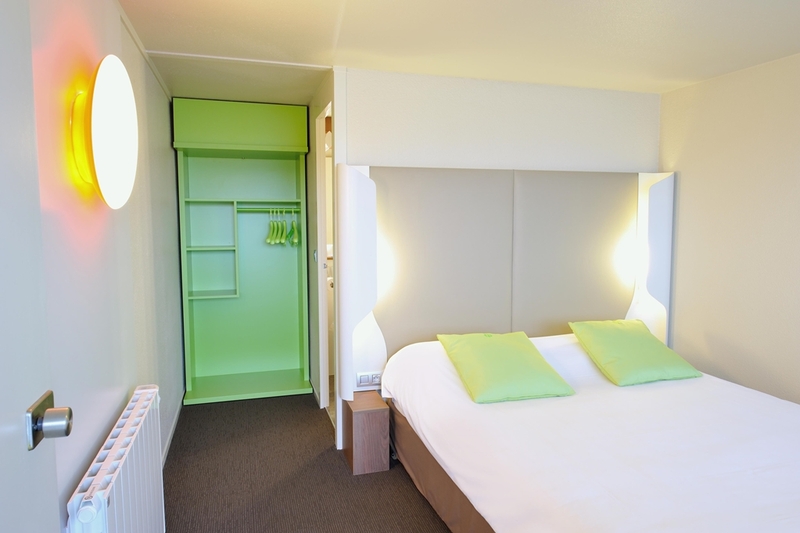 So don’t put it off any longer – make a reservation at your 3-star hotel in Reims via the official Campanile website and take advantage of our promotional offers! 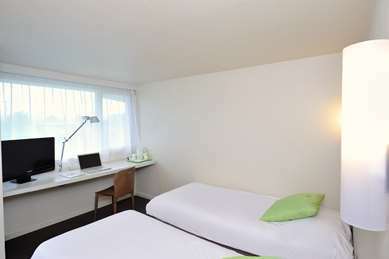 We have 48 rooms, all furnished with high-quality Simmons bedding. 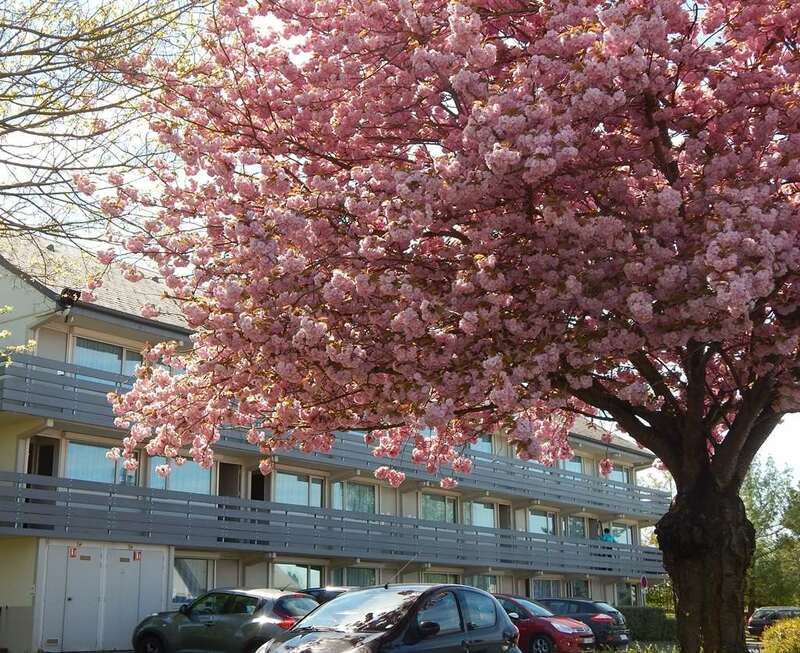 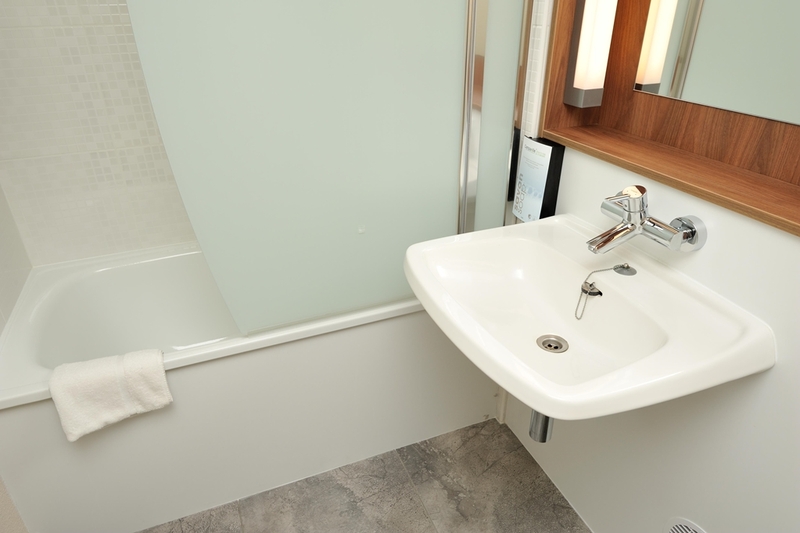 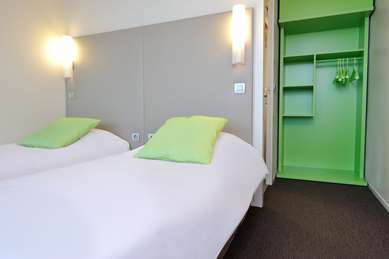 There are 18 double rooms, 18 twin rooms and 12 rooms with an additional bed which can accommodate a child or teenager as a third guest in the room. 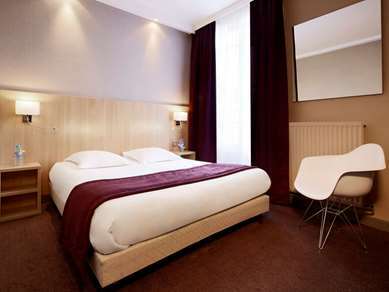 All the rooms at the Campanile Hotel Reims – Taissy are non-smoking and furnished with an en suite bathroom with bath, a toilet, flat-screen TV , a workspace, direct-dial telephone, tea and coffee-making facilities so you can make a hot drink at any time of the day, and free unlimited WiFi access. 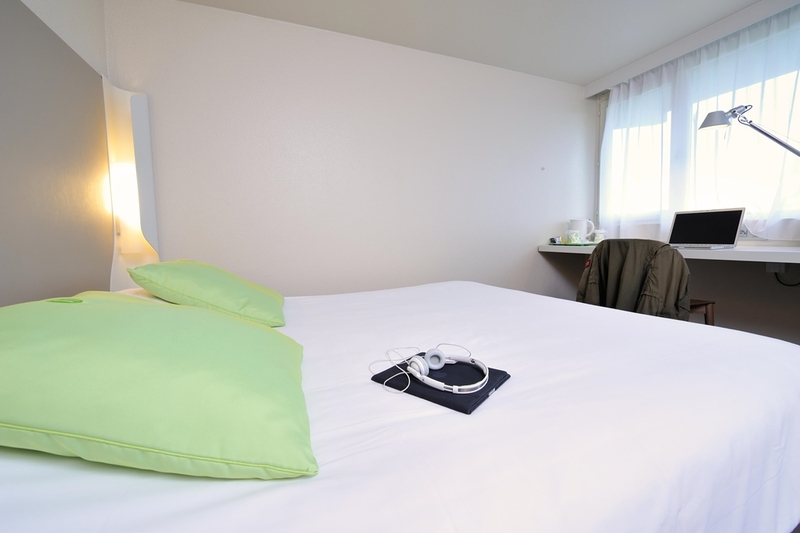 The Hotel is accessible to guests with impaired mobility, with specially-adapted ground-floor rooms and dedicated parking spaces. Breakfast is served from 6:30 to 9:00 a.m. at Campanile REIMS EST TAISSY. 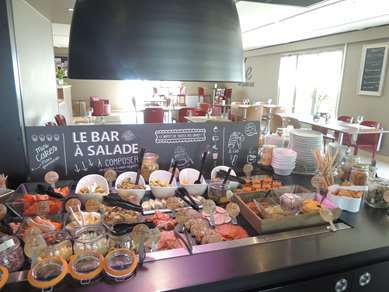 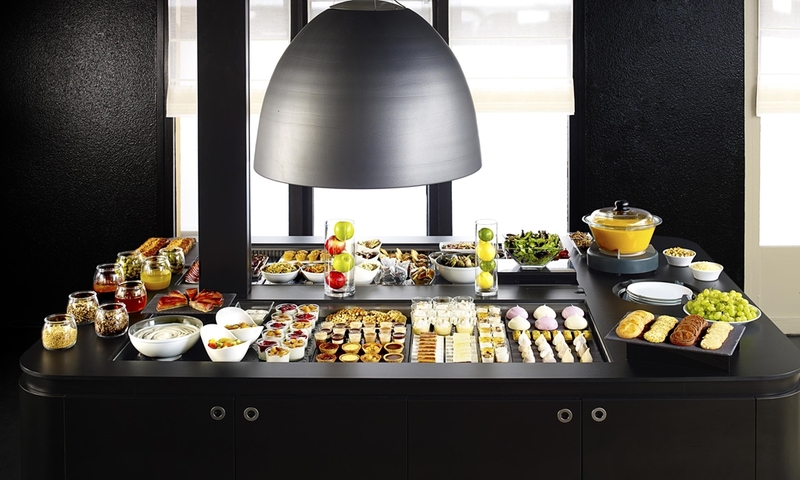 Come enjoy the famous Campanile breakfast buffet: fruit juice, hot drinks, cereal, pastry and breakfast meats will allow our guests young and old to enjoy a quality breakfast. 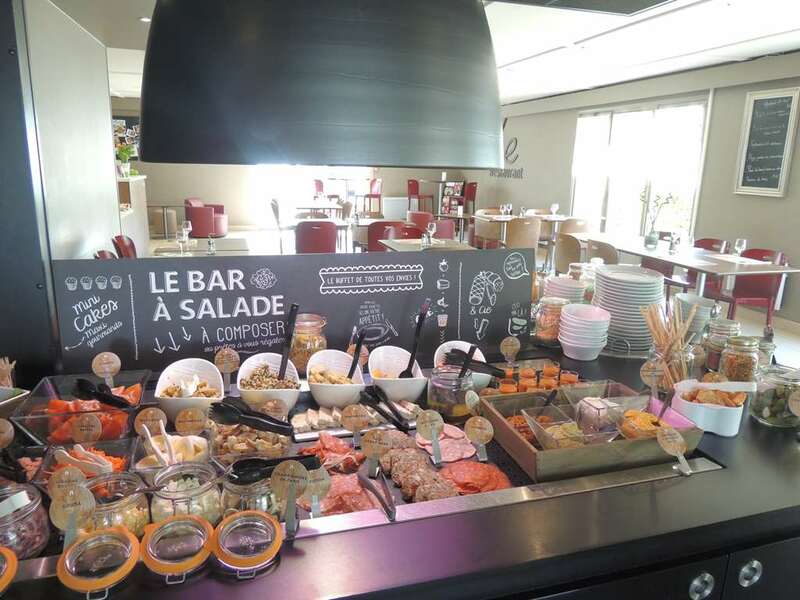 From noon to 2 p.m. for lunch and from 7 to 10 p.m. for dinner, discover the hors d’œuvre and dessert buffet, where you can eat as much as you like. 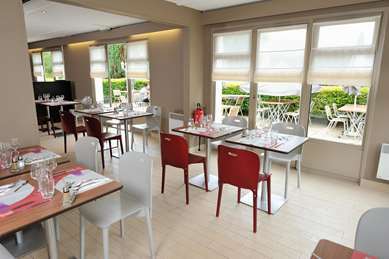 We also offer many savoury specialties and a CAMPI children's menu offering fresh ingredients. Room service available (with reservation). From Paris/Lille/Calais: take the A4 towards Metz, exit 26 Cormontreuil, then direction Taissy. Turn left at 1st traffic circle, then straight on 800m. Turn right twice after the Mercedes garage. 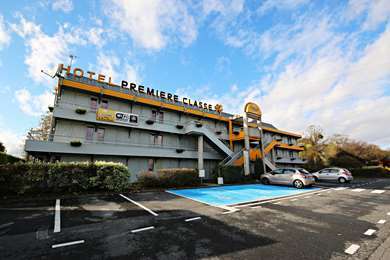 From Troyes/Metz/Nancy: take the A4 towards Paris, exit 25 St Remy/Epernay, then rejoin the A4 in the opposite direction towards Metz, exit 26 Cormontreuil. 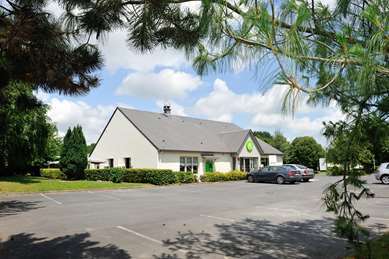 From Charleville-Mezieres: take the N51 towards Cormontreuil, then the A4 and turn left at the traffic circle, then straight on for 800m, then turn right twice after the Mercedes garage.